Sergei Prokofiev: Sonata č. 1, f-moll, Op 80. Sergei Rachmaninoff: Trio Elégiaque č. 2, d-moll, Op 9. 30. 7. 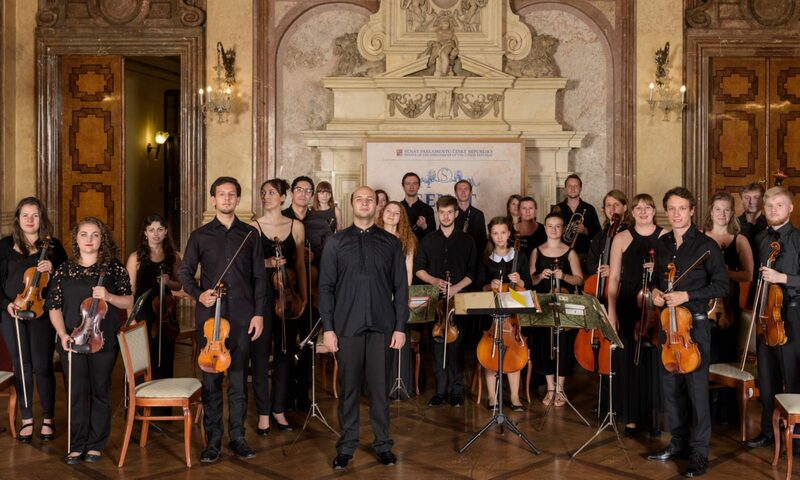 2018 | 19:30 | Koncert laureátů Prague Summer Academy II. W. A. Mozart: Koncert pro housle a orchestr, č. 3, KV 216, G-dur, I.